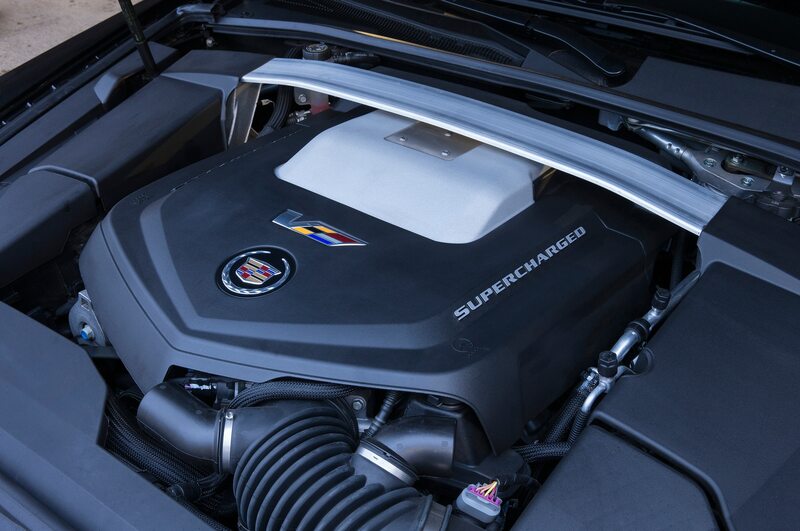 While many of us are eagerly awaiting the upcoming generation of V-Series performance vehicles, Cadillac announced today that it still has one more trick up its sleeve before the big overhaul. 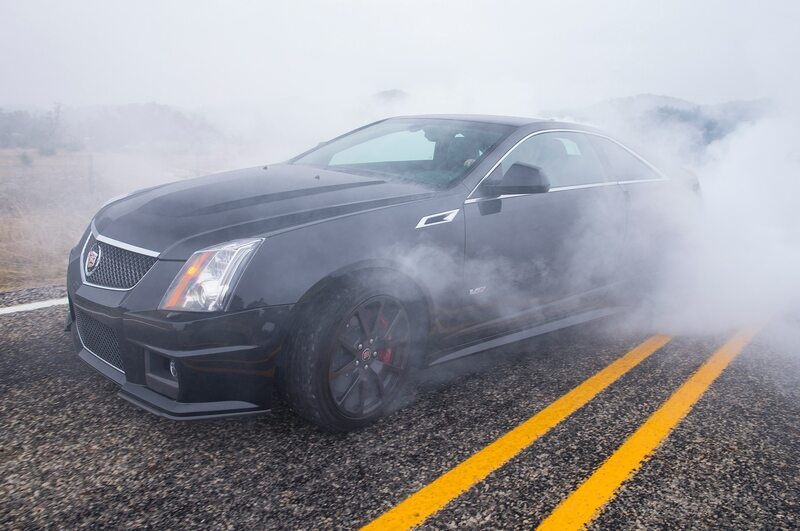 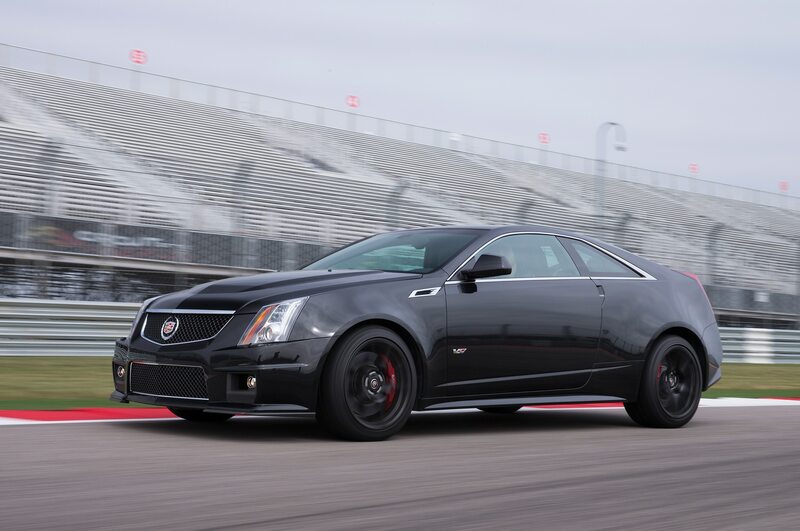 There will be 500 examples of a 2015 Cadillac CTS-V Coupe Special Edition, a limited-run model signaling the end of this generation of the CTS-V. 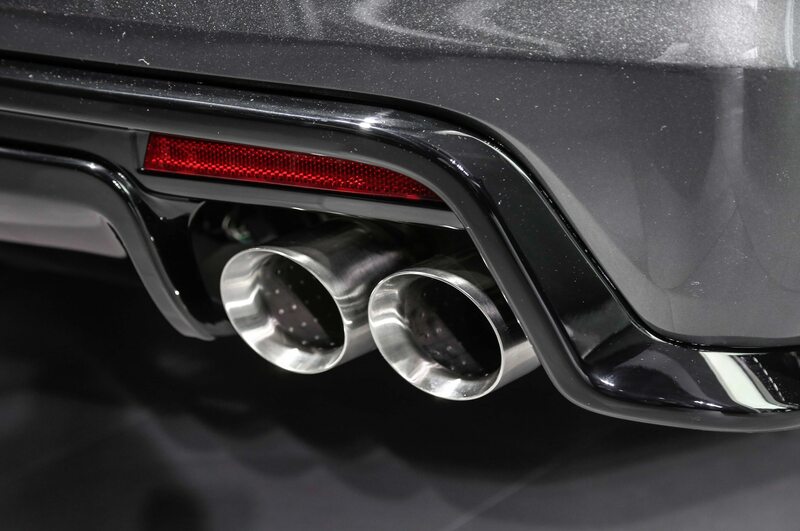 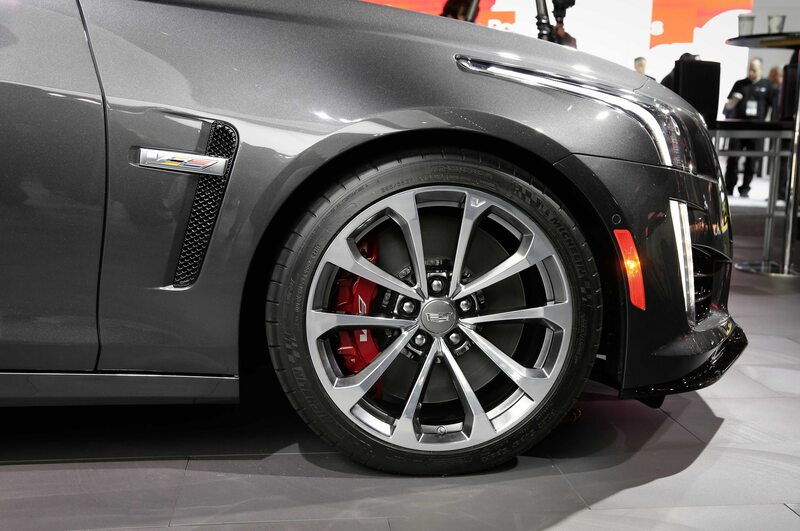 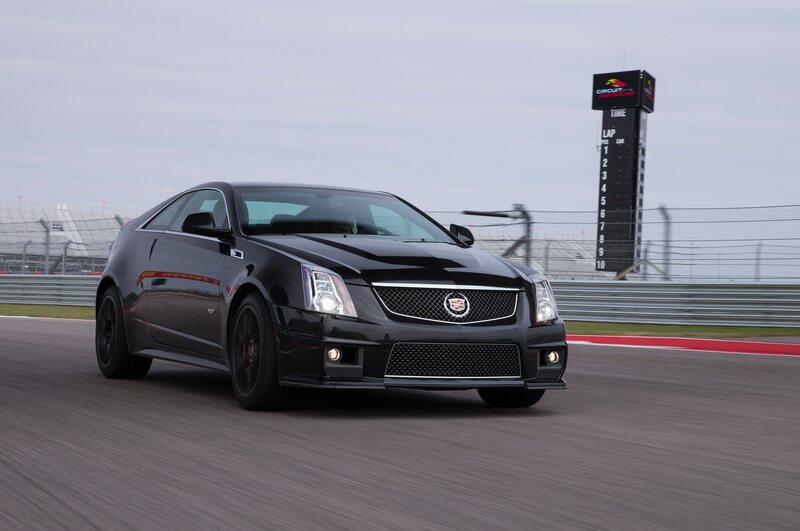 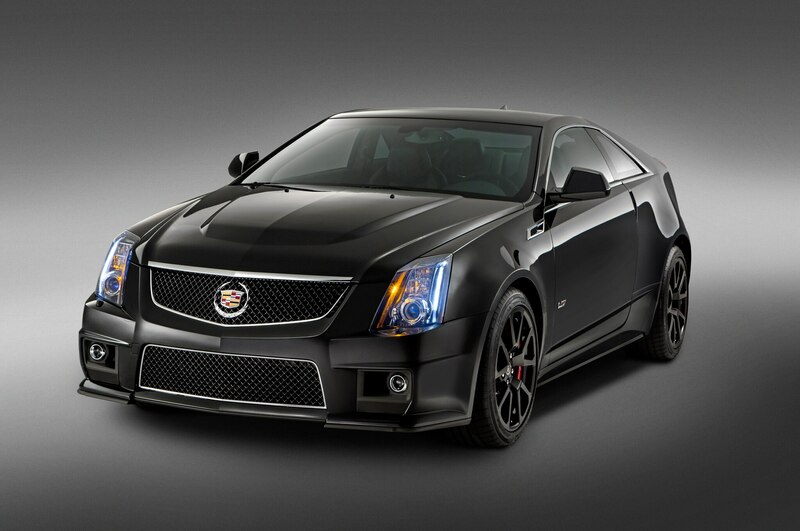 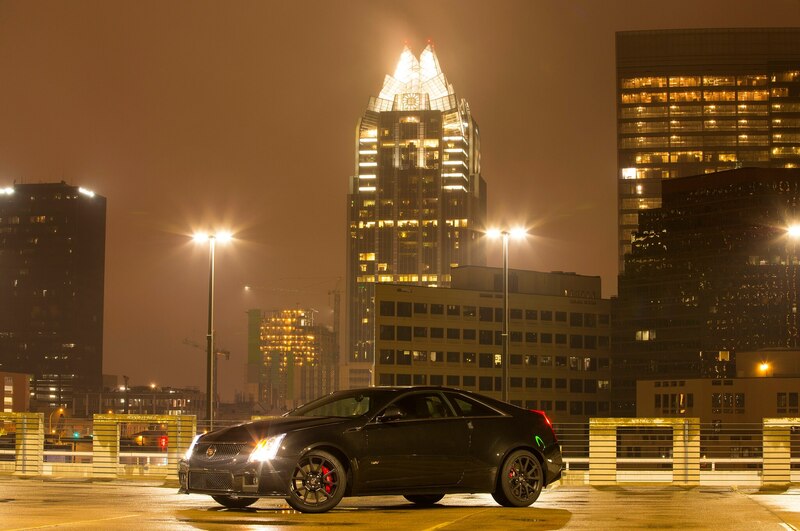 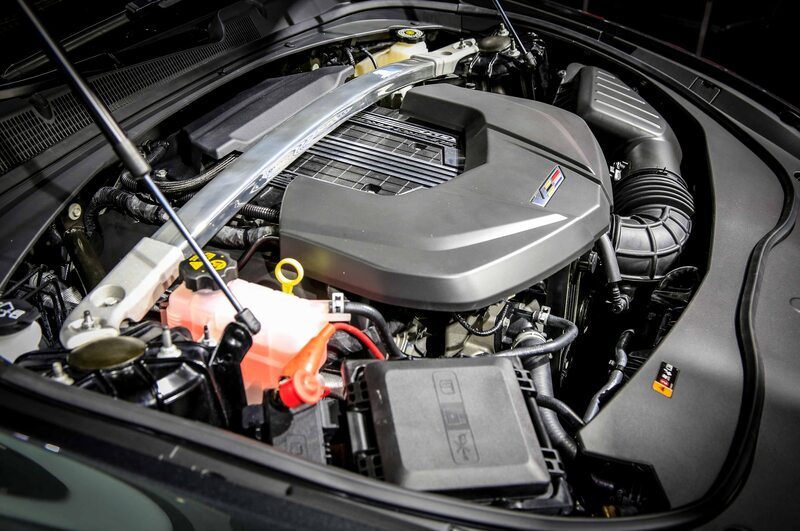 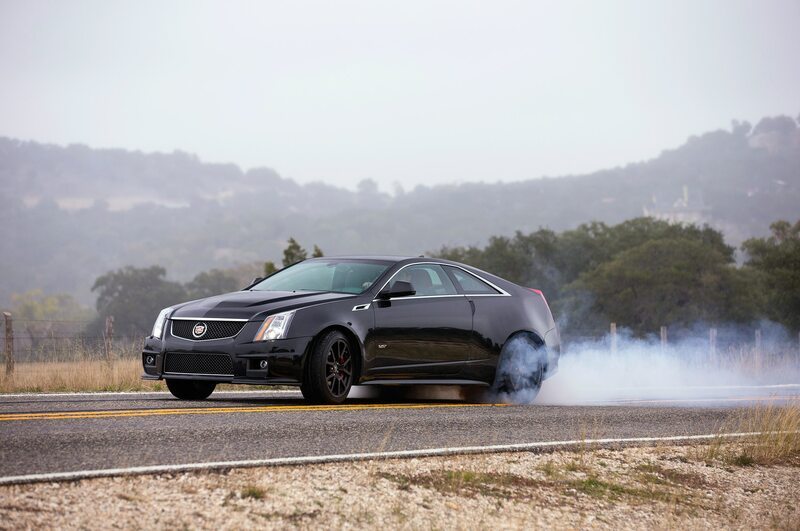 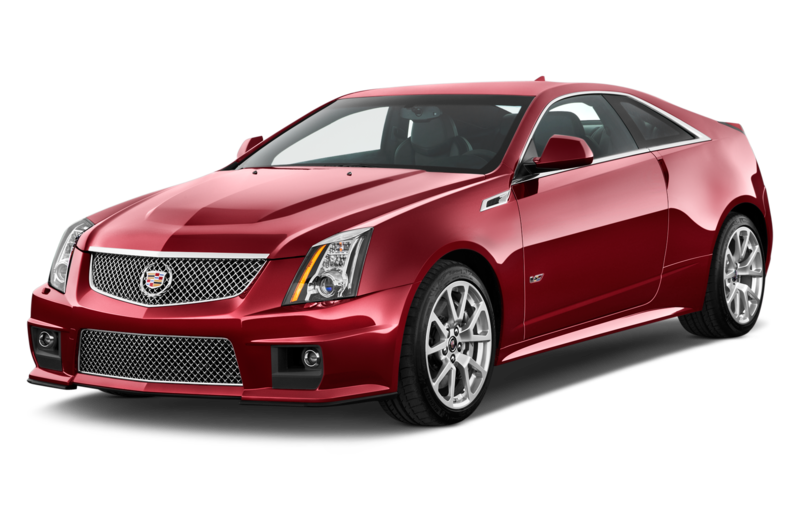 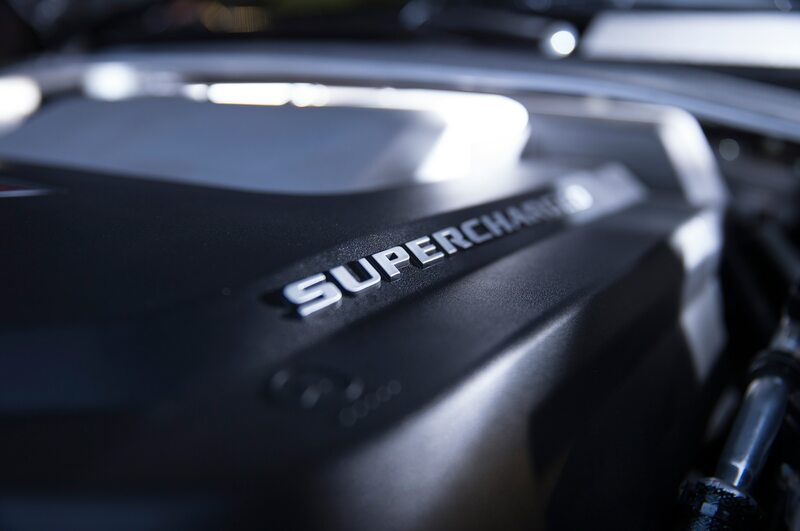 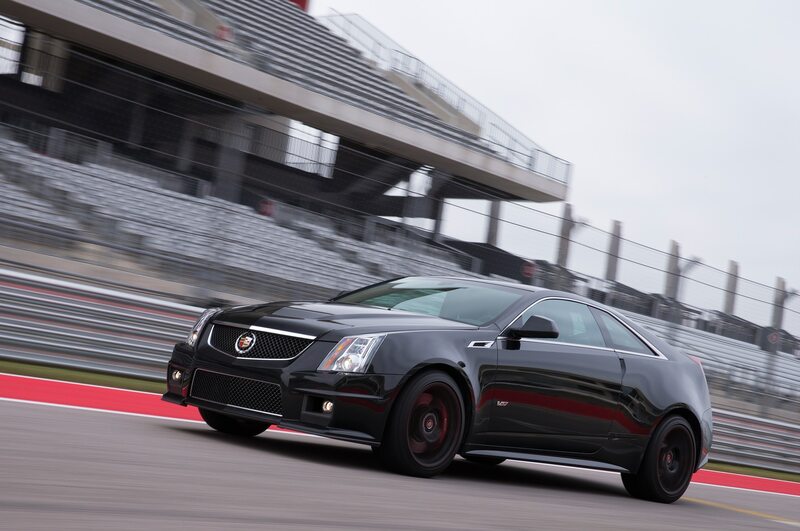 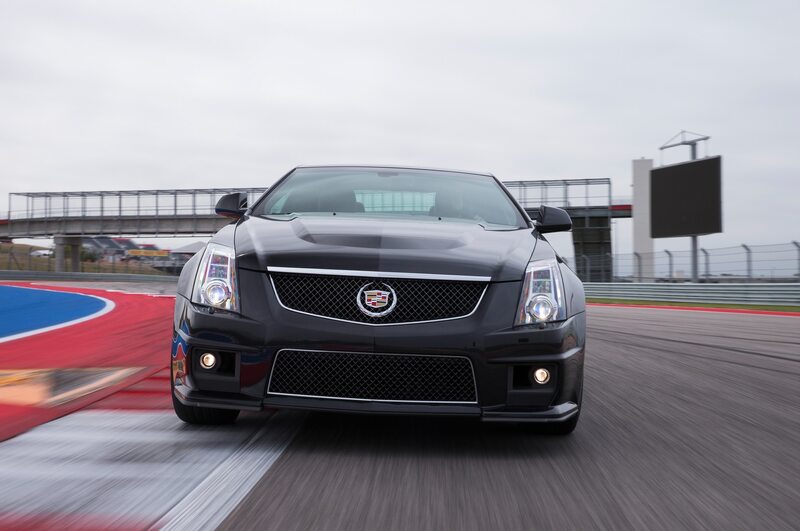 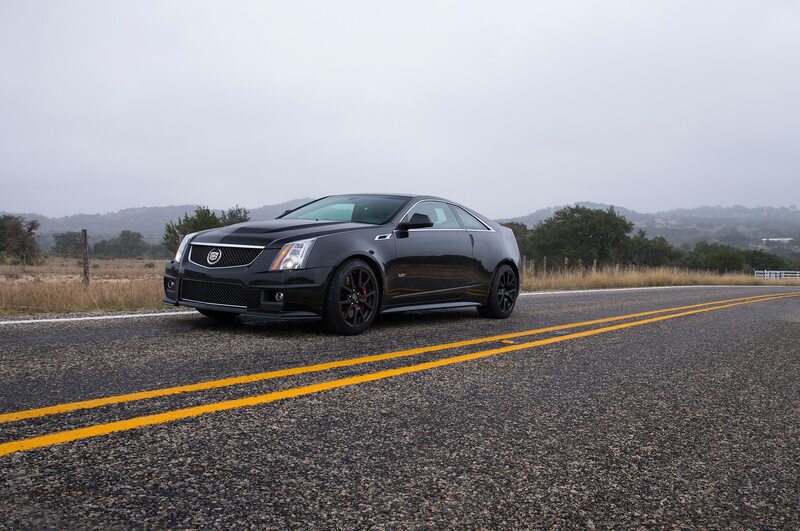 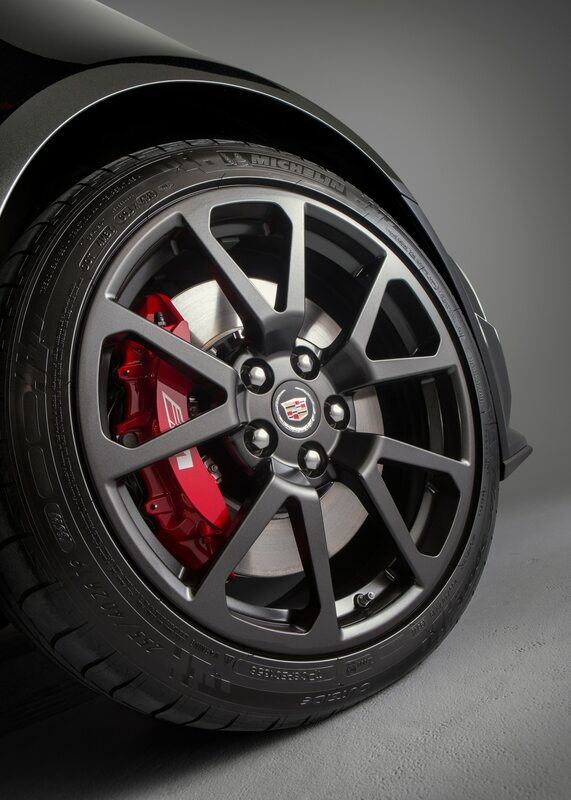 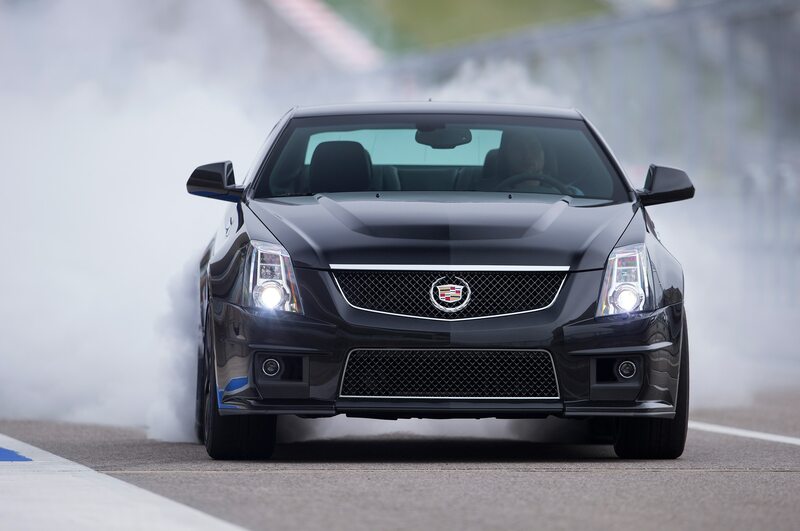 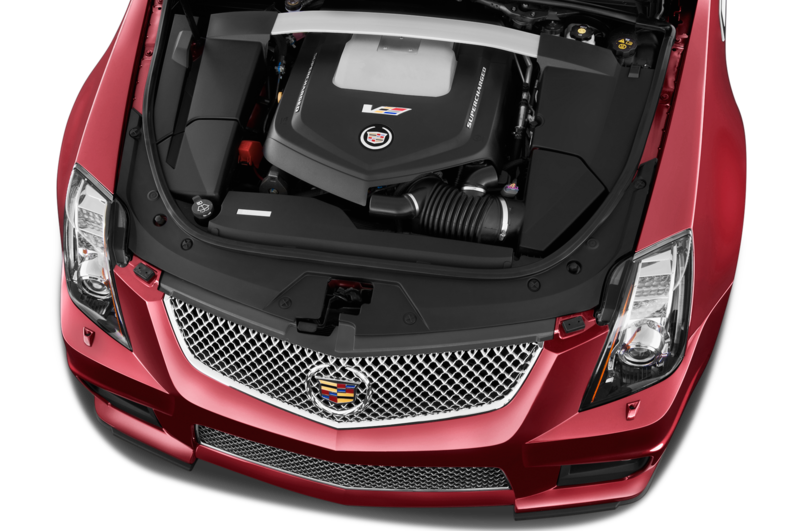 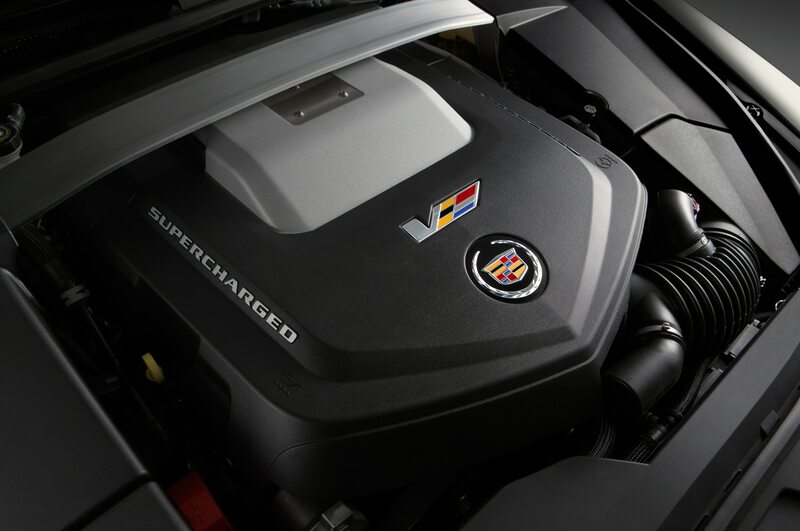 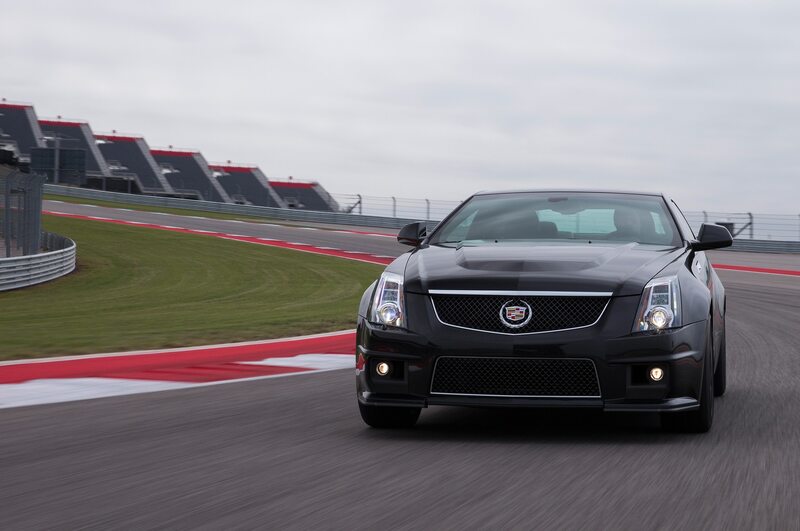 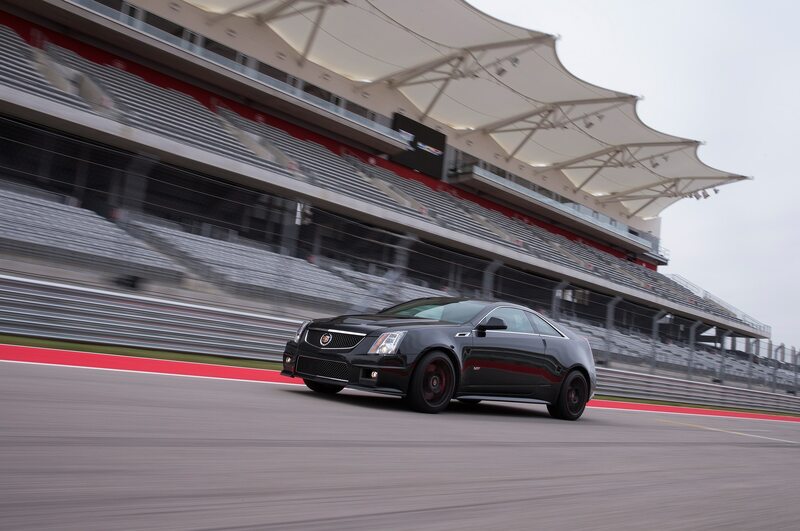 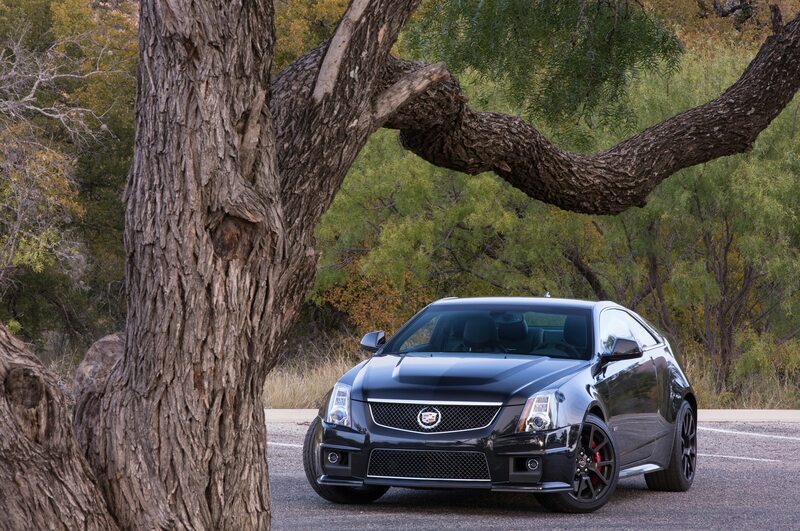 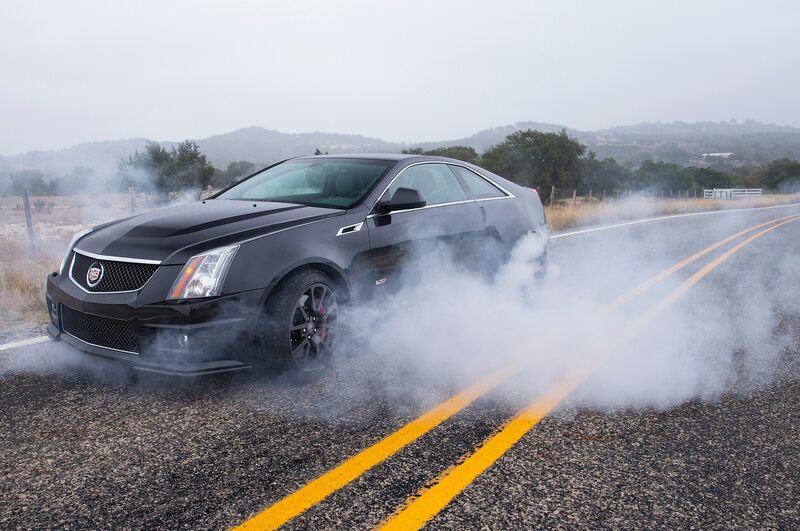 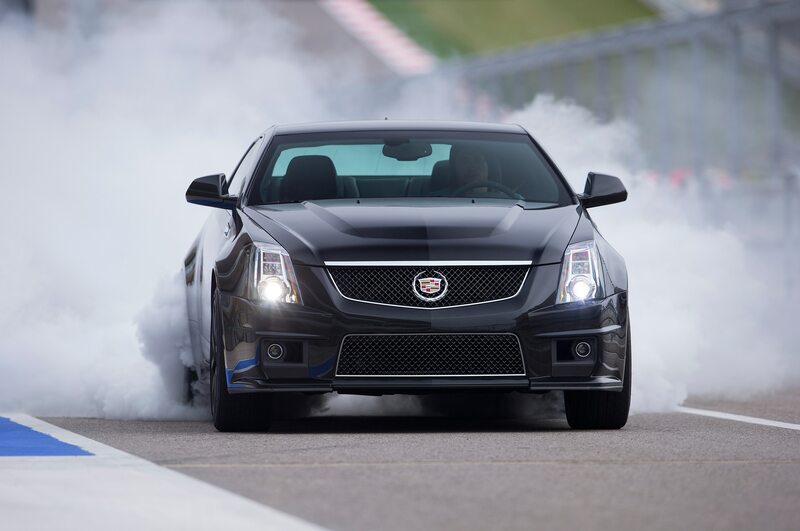 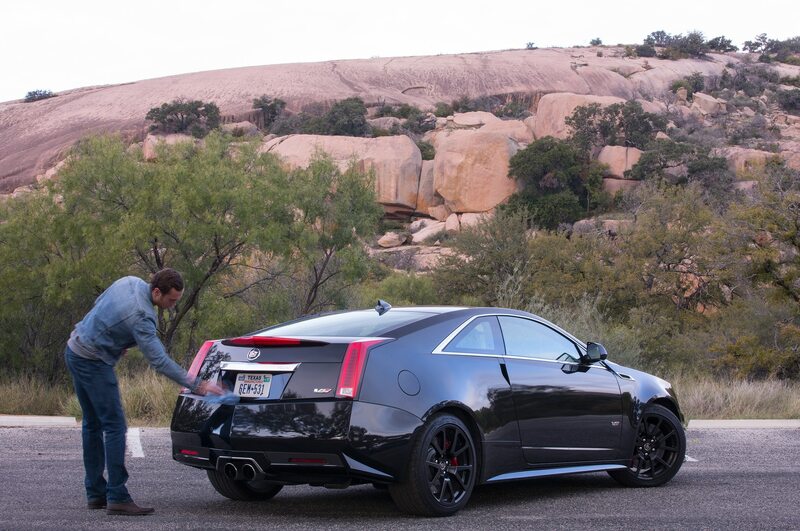 The 2015 Cadillac CTS-V Coupe Special Edition will be mechanically identical to the standard CTS-V Coupe, employing the same ferocious supercharged V-8. 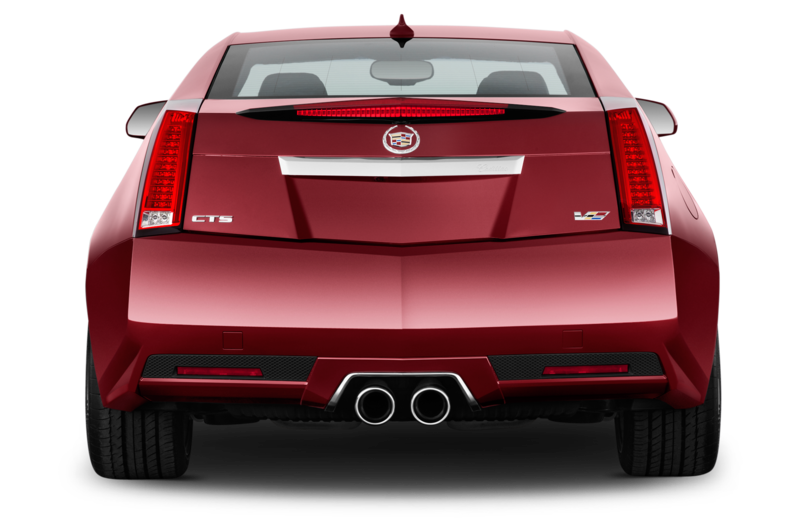 Displacing 6.2-liters, the thrashing engine produces 556 hp and 551 lb-ft of torque directed to the rear wheels via a 6-speed manual or six-speed automatic transmission. 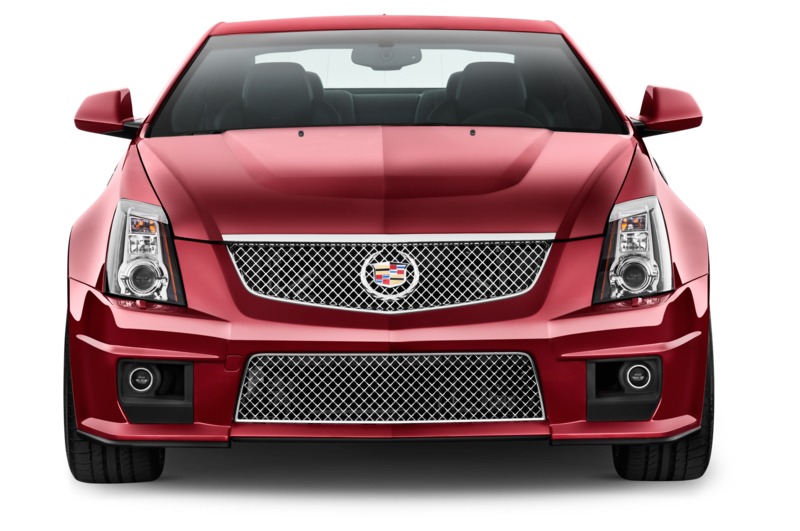 On the exterior there are a few special trim pieces including a dark-finish mesh grille, dark satin wheels, and red brake calipers. 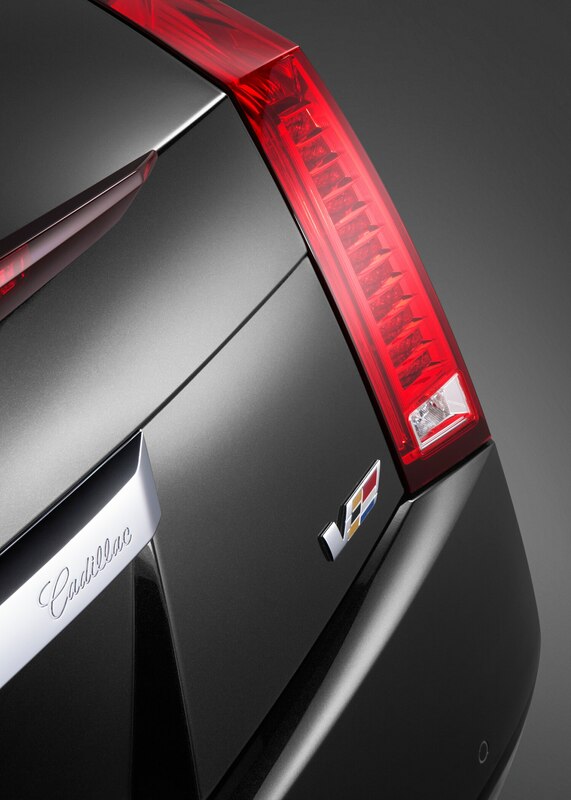 Paint options will be limited , with just Crystal White, Phantom Gray, and Black Diamond. 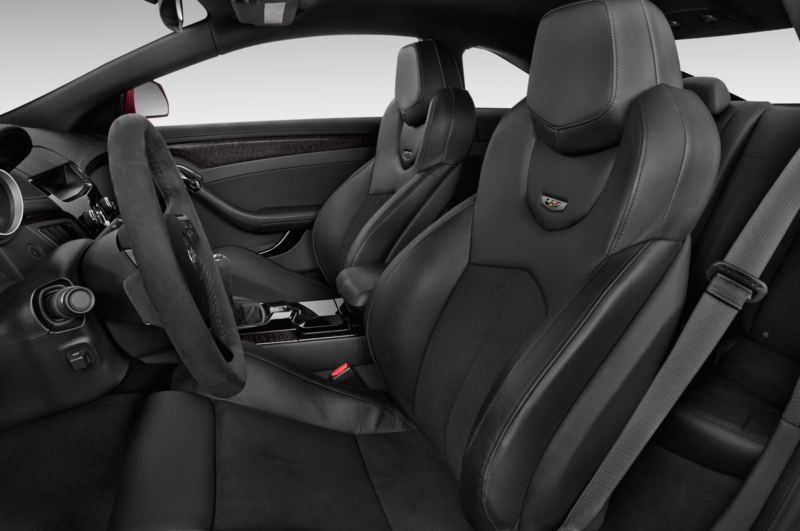 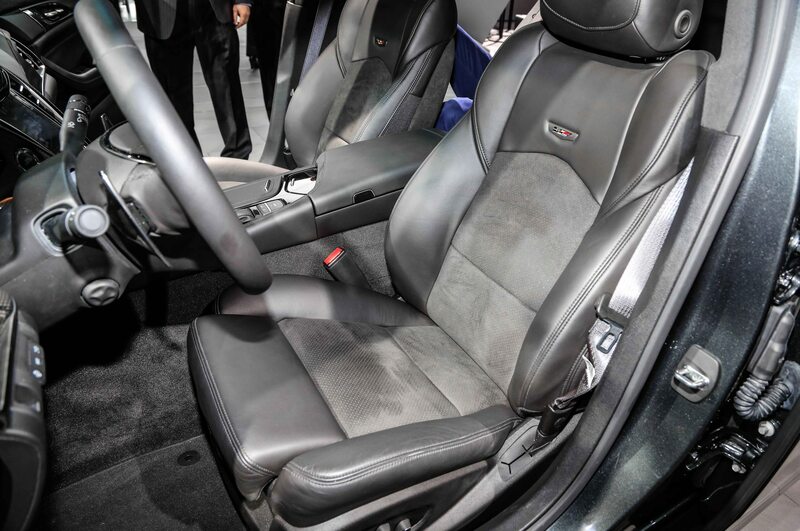 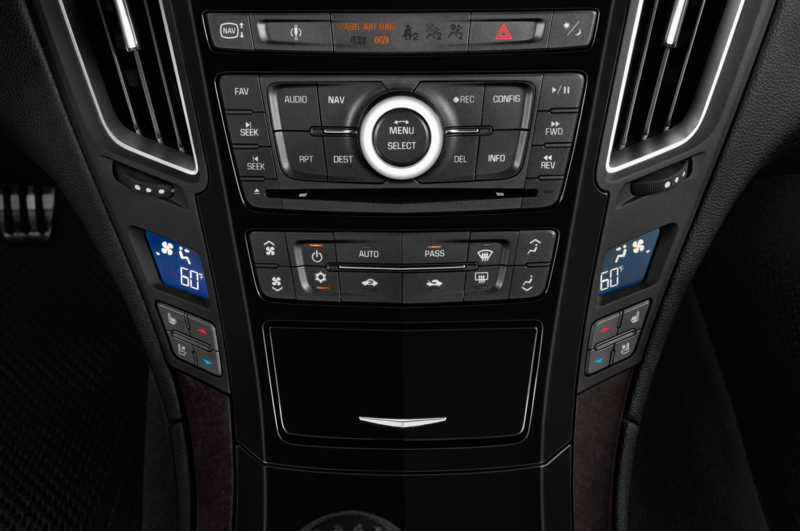 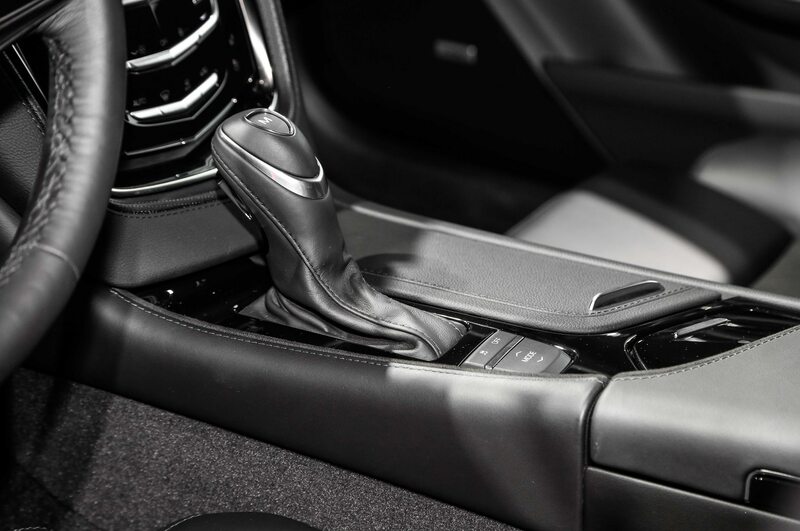 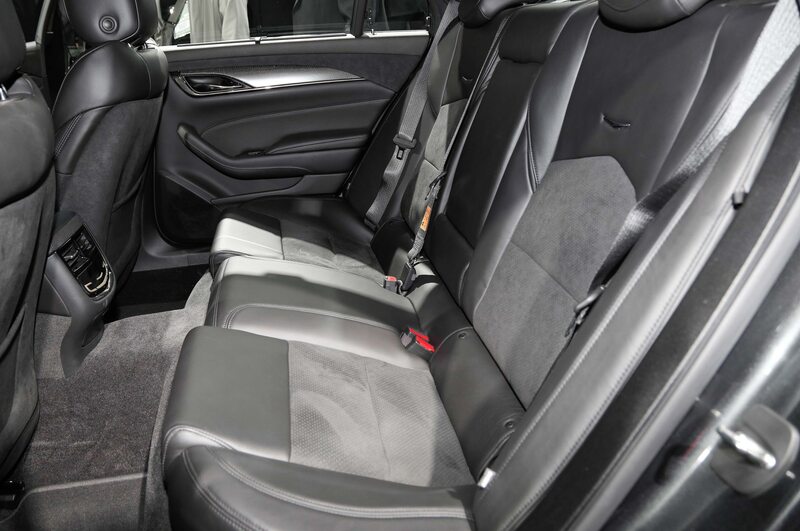 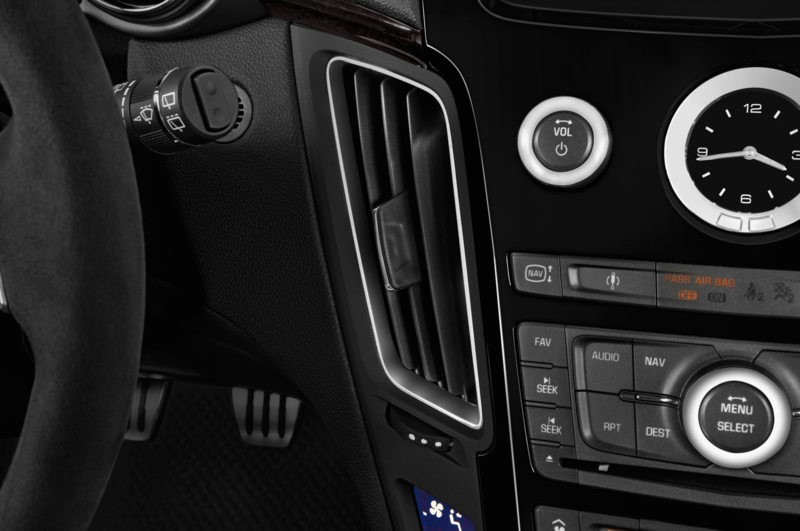 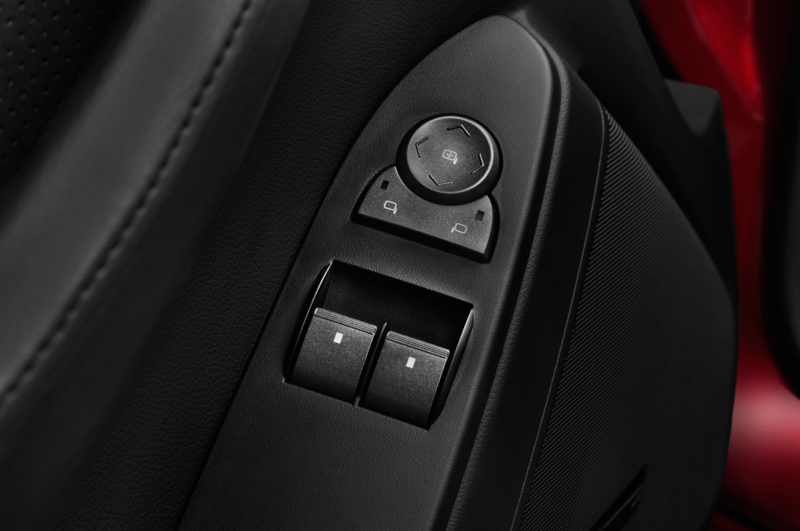 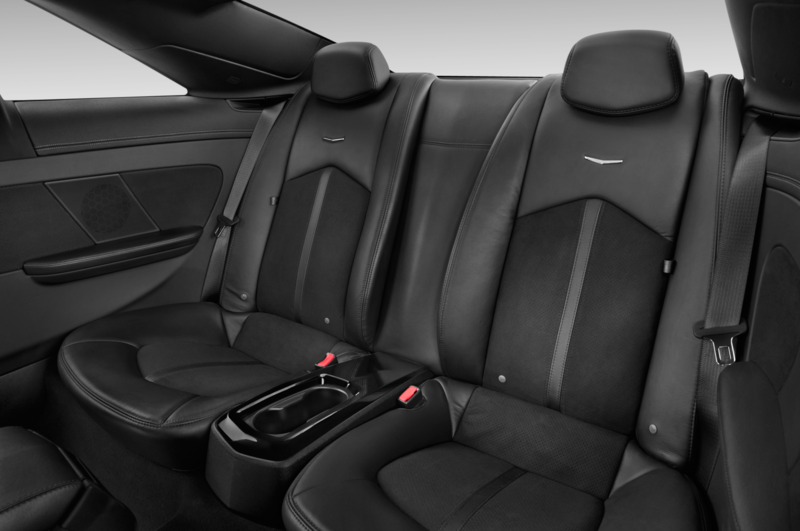 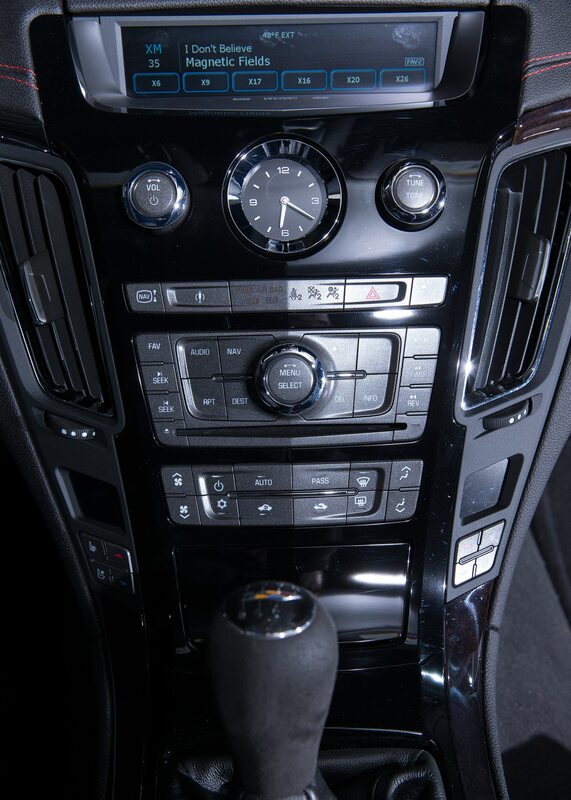 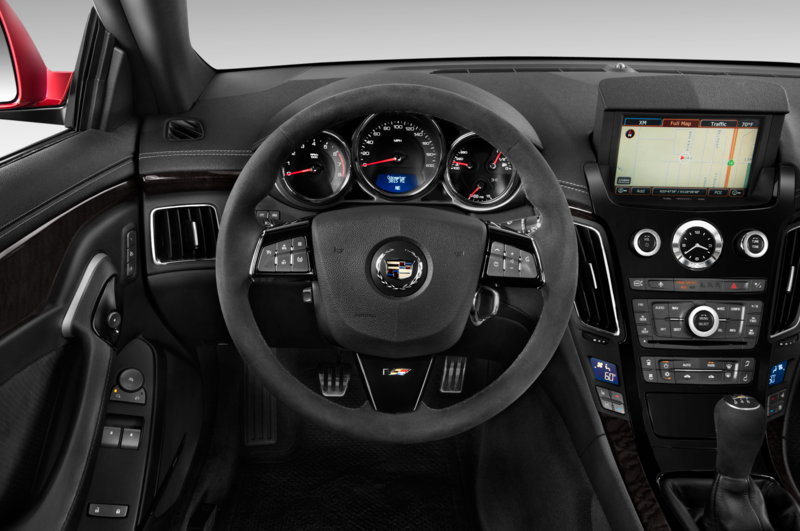 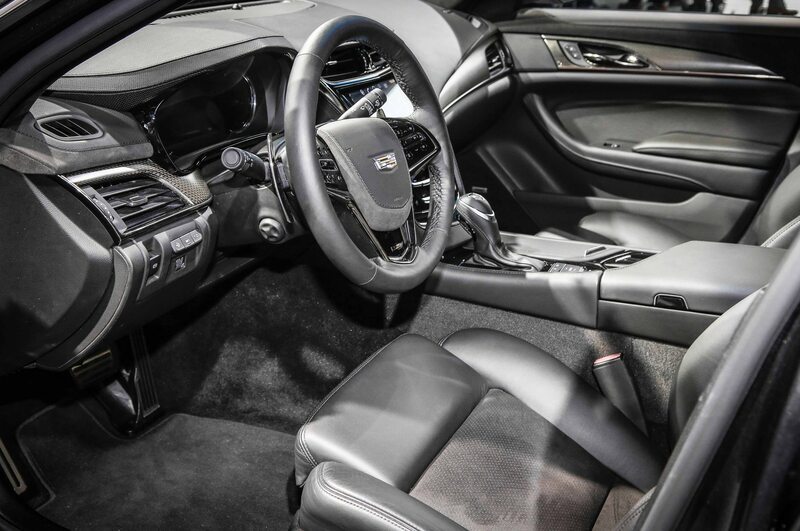 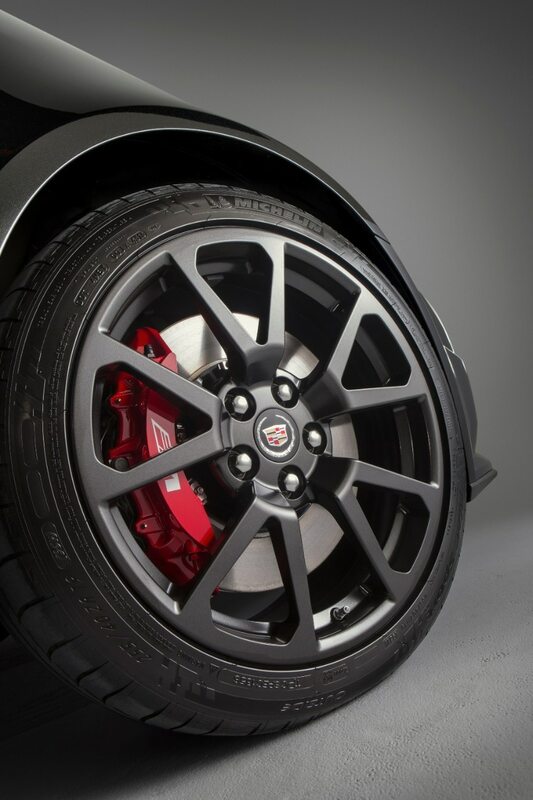 Inside the cabin the Cadillac CTS-V Special Edition offers an Ebony interior with contrasting red stitching, Recaro seats, wood trim, a microfiber suede-wrapped steering wheel and shift knob, and metal pedals. 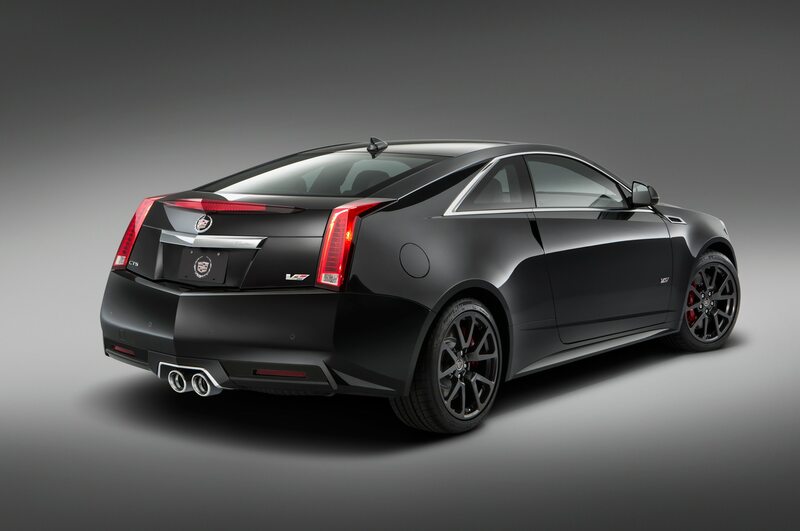 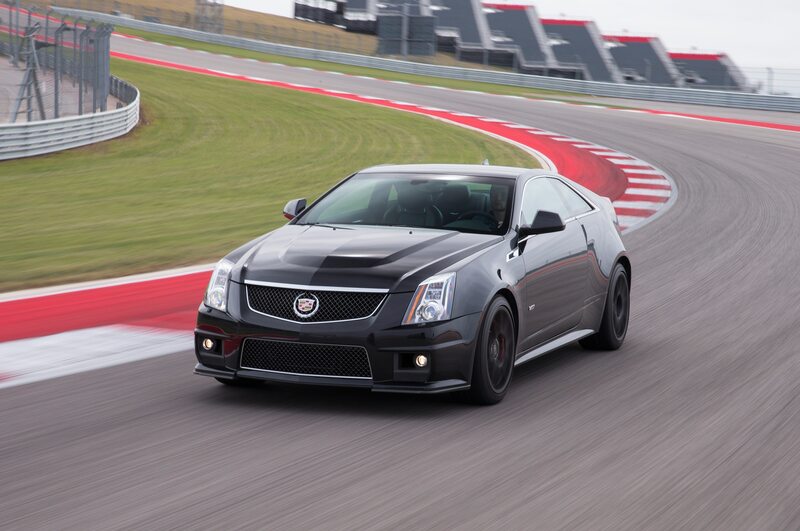 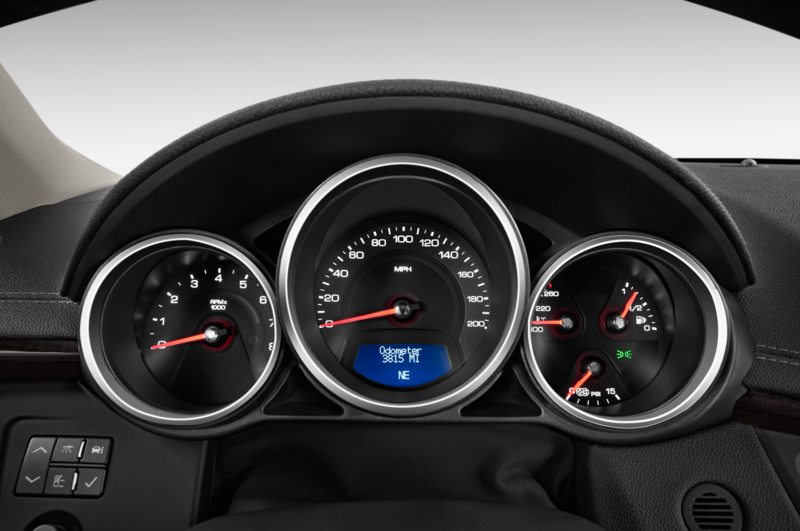 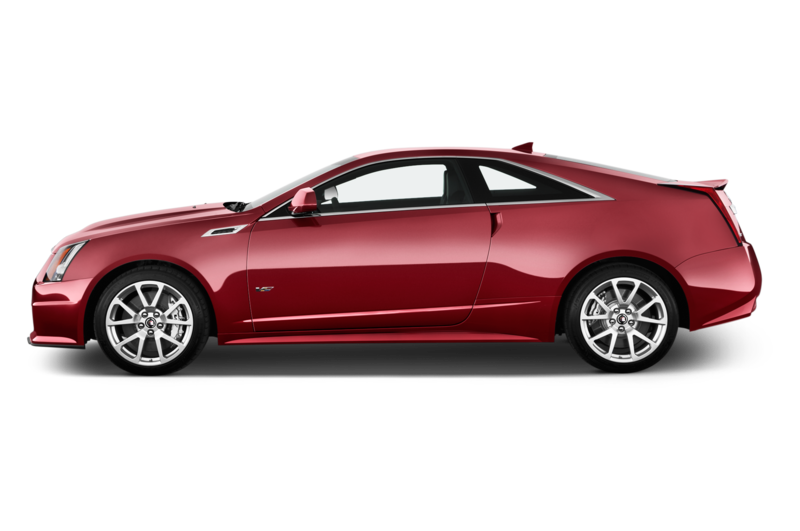 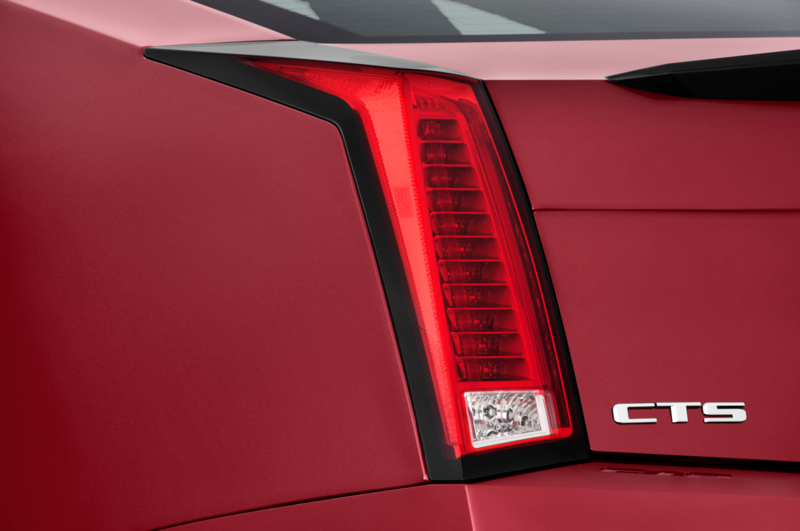 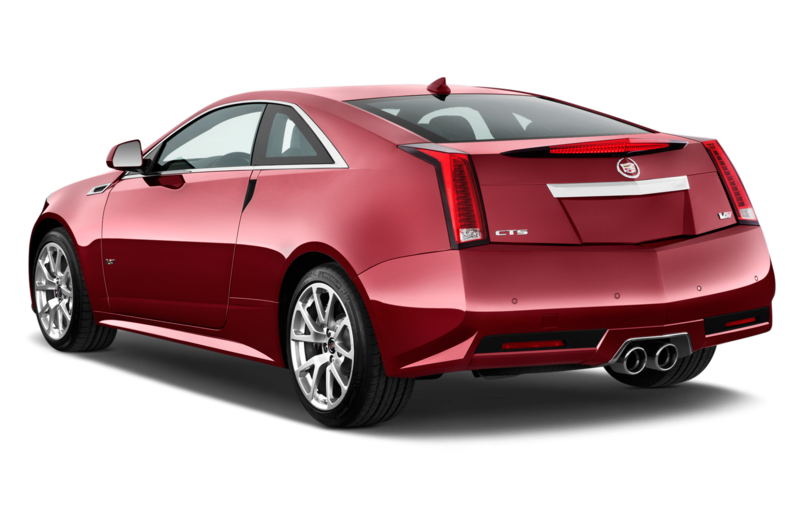 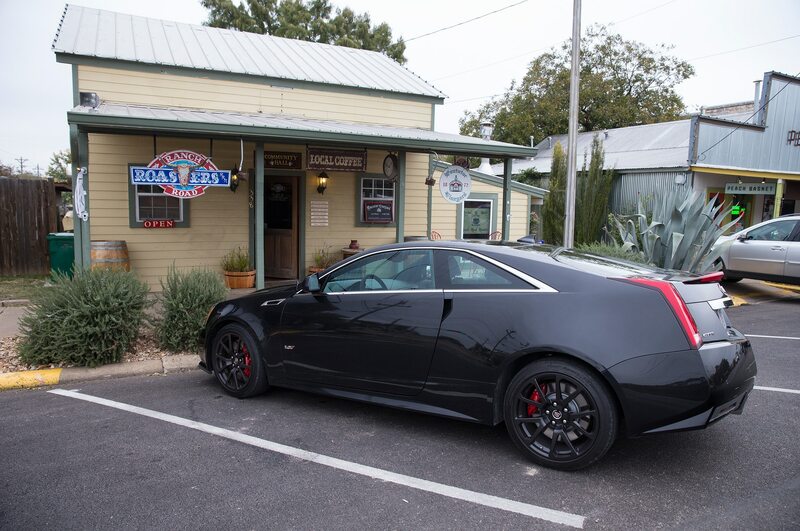 Starting price for the CTS-V Coupe Special Edition will be $72,195 including delivery and gas guzzler taxes. 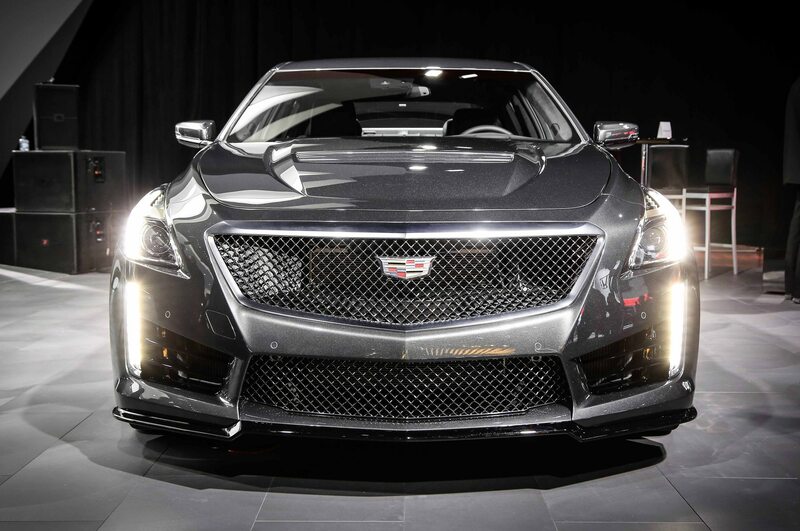 You’ll still be able to buy a base CTS coupe or wagon from the 2014 model year until Cadillac runs out, but the Special Edition CTS-V coupe will be sold 2015 models. 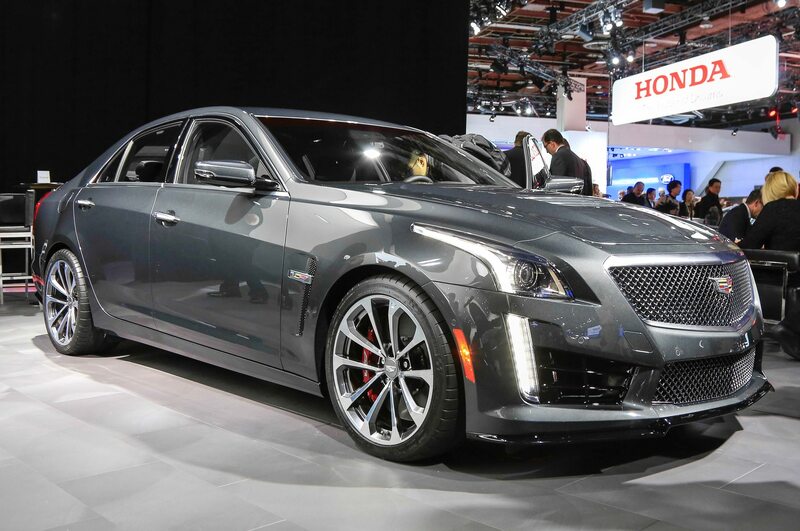 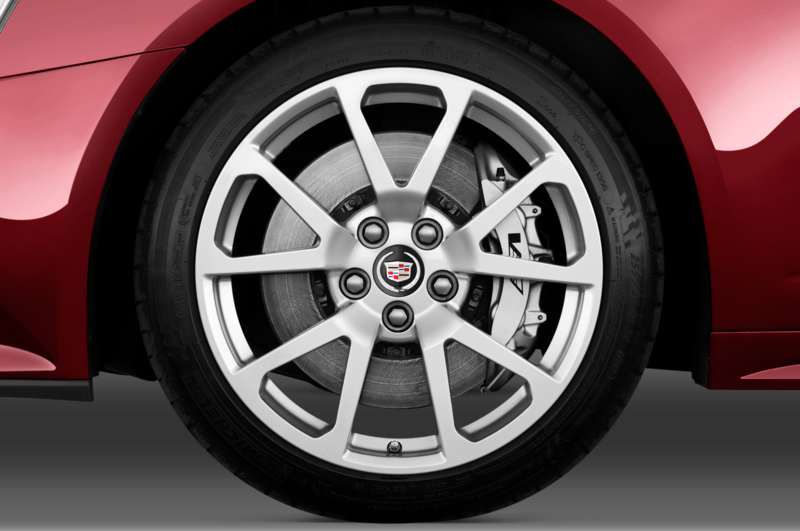 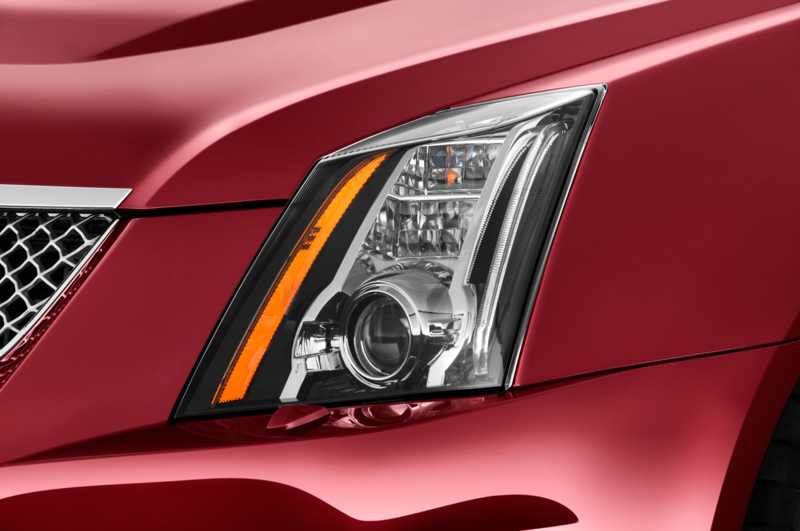 The 2015 Cadillac CTS sedan is a brand new model, and one of our 2014 Automobile Magazine All-Stars. 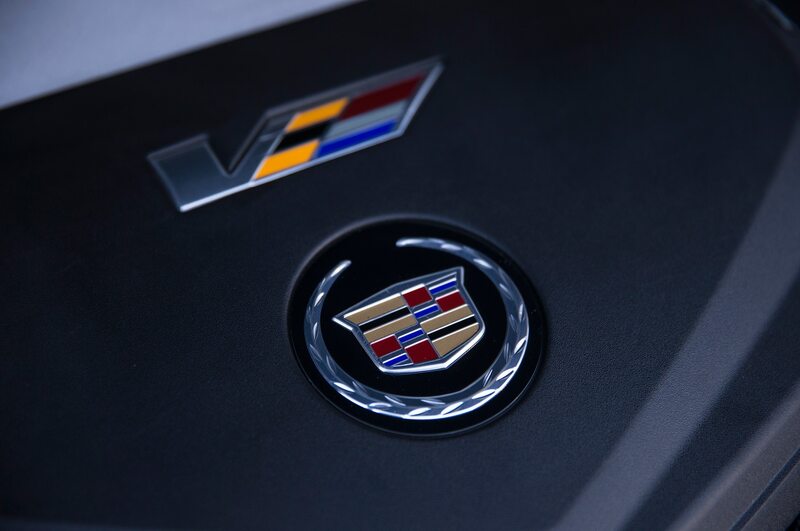 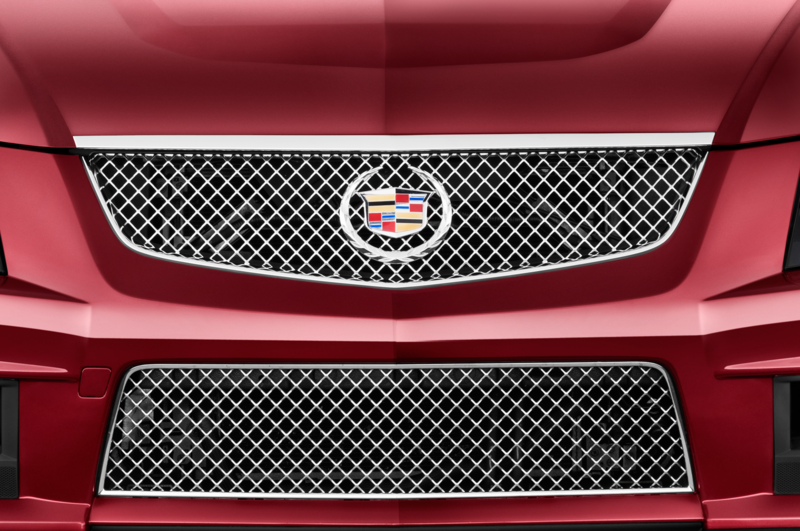 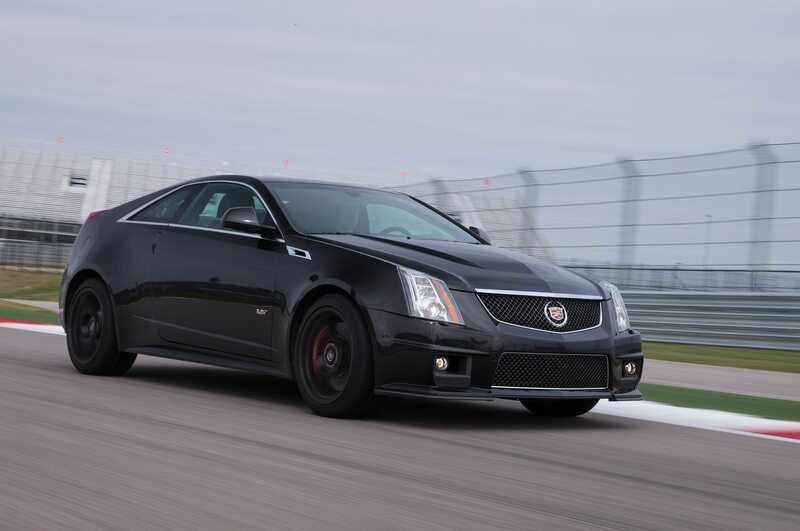 However, the real doozy is Cadillac’s revelation that “the next-generation V-Series models are in development and will premiere next year.” We’ve seen prototypes of both the CTS-V and ATS-V out testing, but the suggestion that there is a so-called V-Series could possibly portend a larger XTS-V variant. 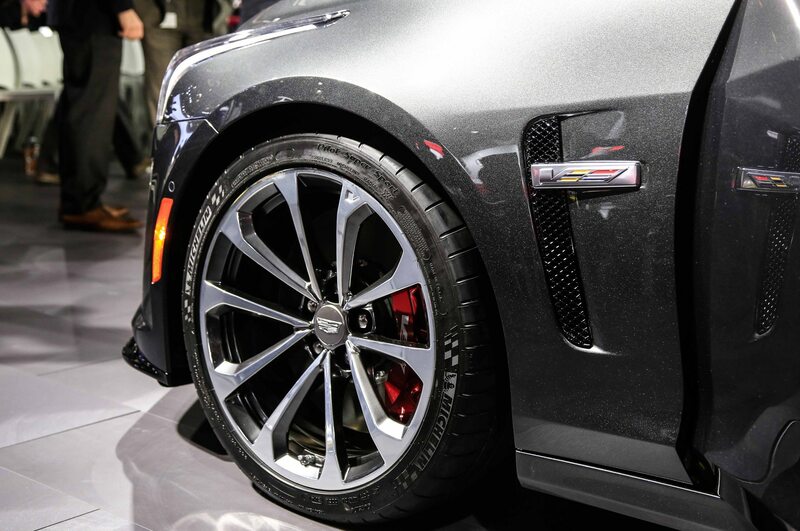 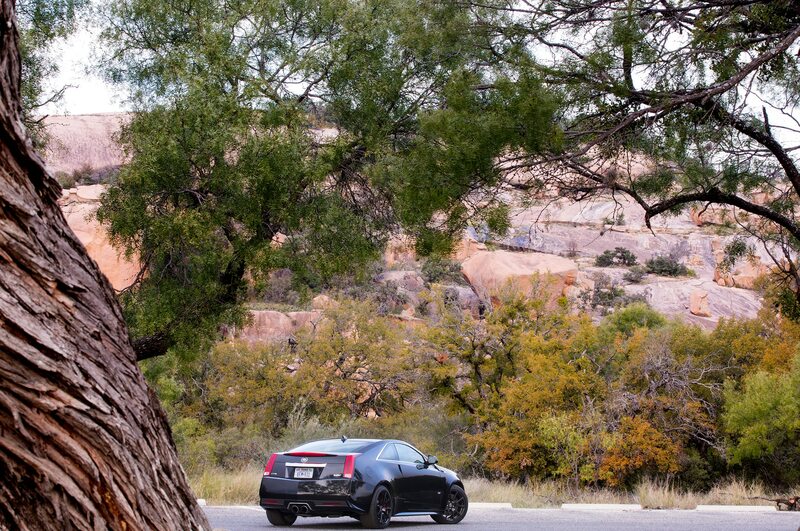 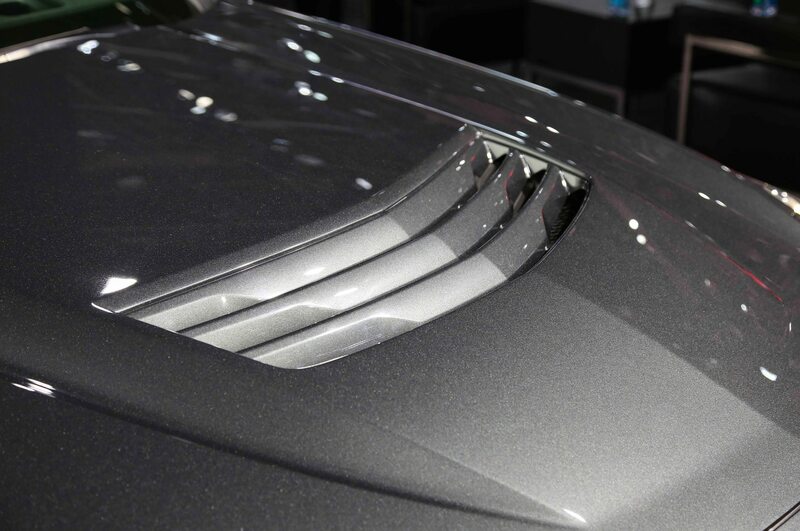 The next-gen CTS-V is rumored to receive the 2015 Chevrolet Corvette Z06’s monstrous 625-hp, 6.2-liter V-8. 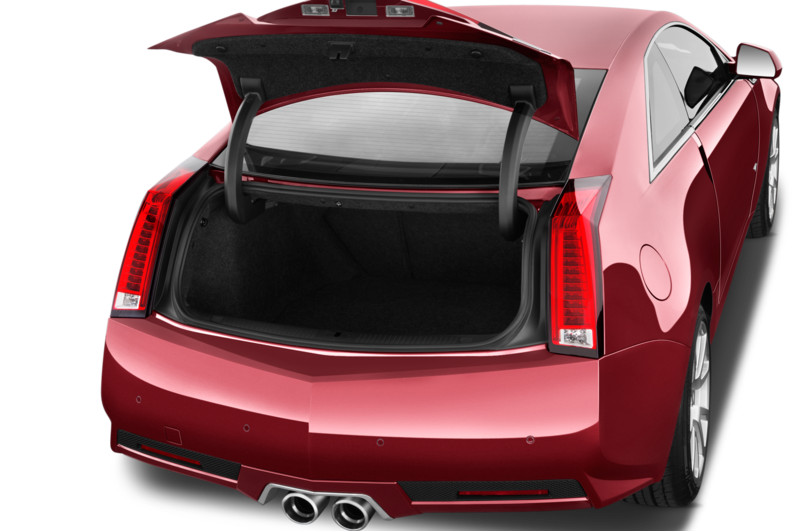 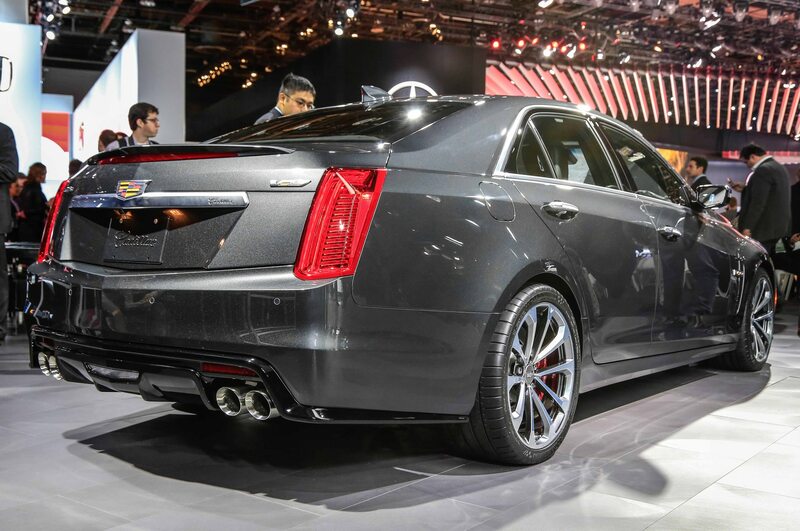 As far as the ATS-V, there’s been speculation that it will get an uprated variant of the twin-turbocharged 3.6-liter V-6 seen in the 2014 Cadillac CTS Vsport and XTS Vsport, where it makes 420 hp and 410 hp, respectively. 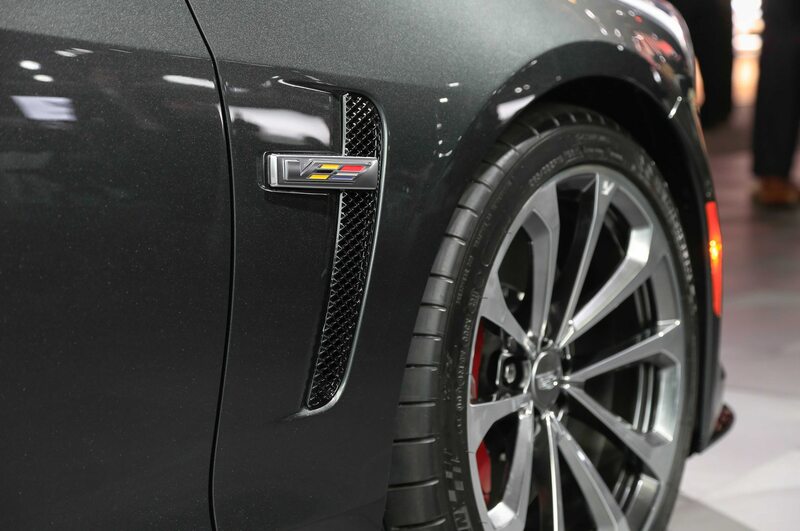 More recently, the word is that the M3-fighting ATS-V will utilize a 3.2-liter V-6 with upwards of 500 hp. 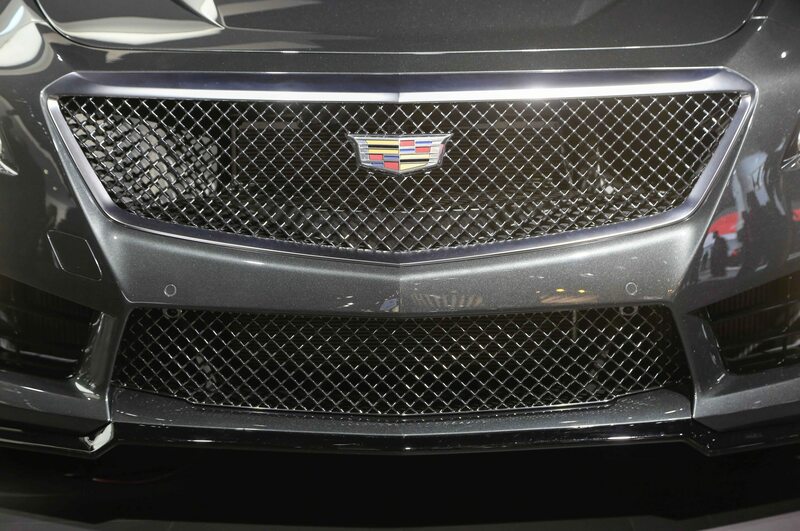 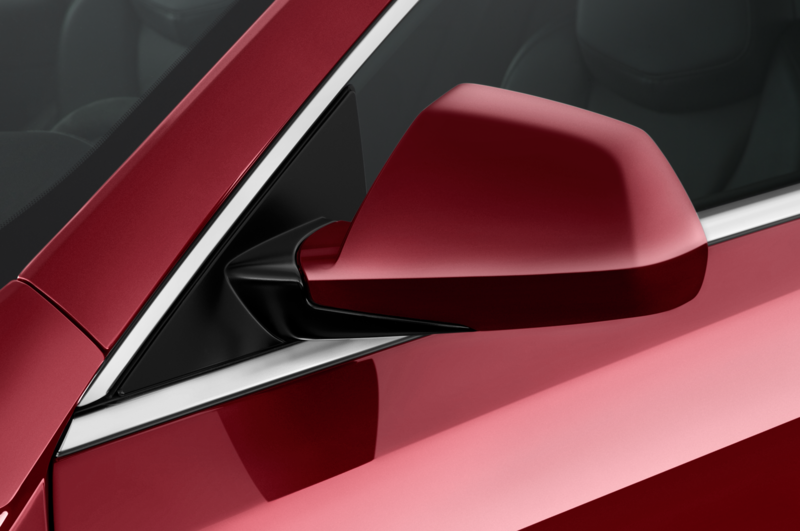 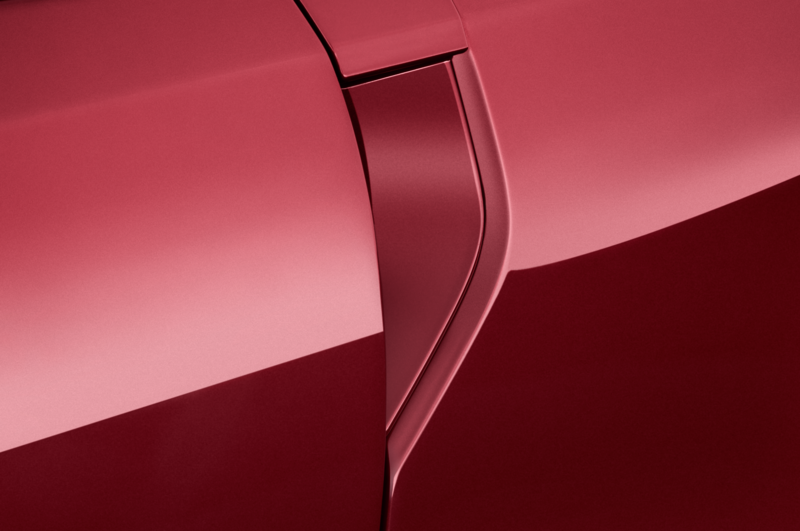 Based on spy photos we’ve seen, expect all future V-series performance vehicles to get more aggressive aerodynamic body panels and a thick-slatted vertical grille pattern when they arrive in 2015. 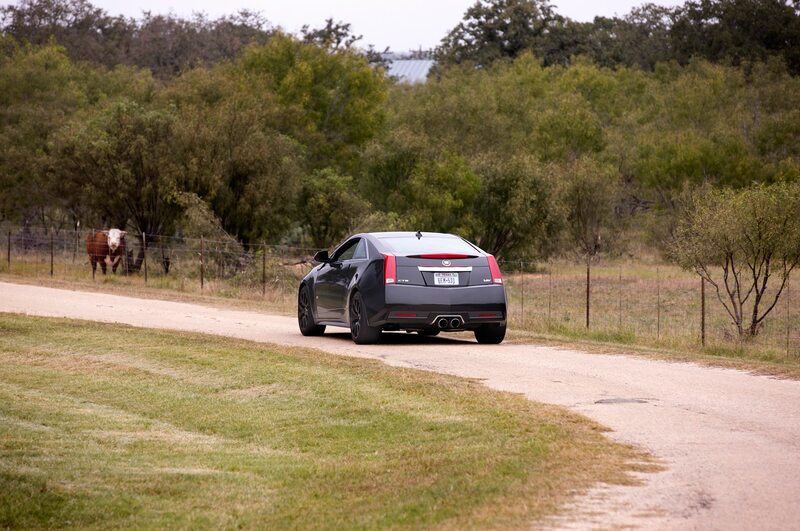 Driving through Texas Hill Country in the last of an interesting breed. 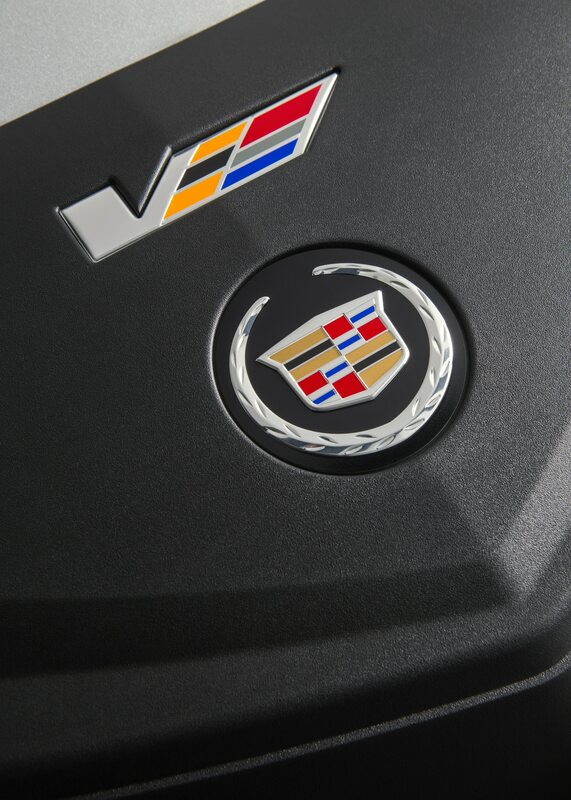 Last of the old generation before new V models come in 2015.